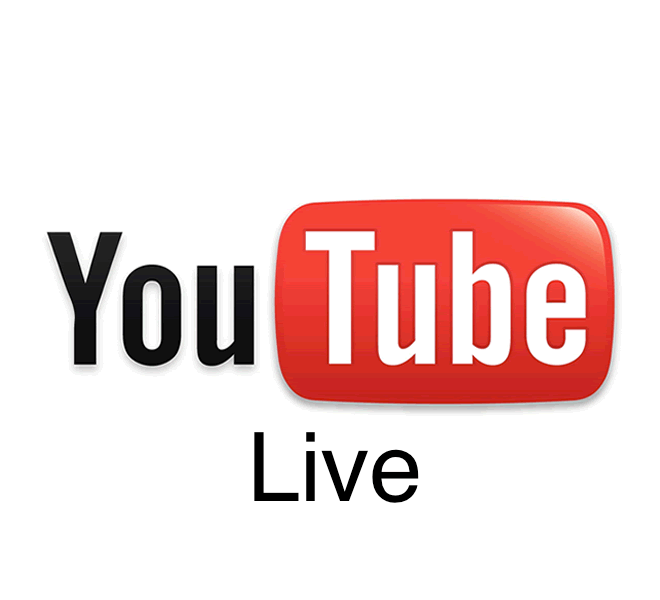 Live streaming on YouTube is great because it gives you access to billions of people that you normally would never interact with. This is a great outreach tool for your church. Even though more traffic will go to YouTube compared to your church website, there are advantages to hosting your live stream on your website. First off, it makes it easy to refer people to your church website over the direct link to your YouTube page. Third, you own the traffic and can present information for your church. Fifth, you help establish and build your own community where you set the rules. We need to remember, what sets our church apart from all other churches, is your church’s culture which can’t easily be presented and felt through a video. It is felt from a community of people interacting together physically and digitally. So, to make everything happen, we first need to have a website. Now if you don’t have a website or you are in need of a website overhaul, check out our upcoming training course where we walk through every single step in making a website: from buying the URL, setting up essential pages, hosting options and even setting up your own email accounts! Now this code is set so that whenever you use the Stream Now feature of YouTube, it will route to this URL. Got to your desired website and on a new or existing page go to the source editor or use the embed tag feature and paste the copied code. That's all you need. You can get fancy and add text or anything else your heart desires but this is the basic step that's needed. How do you advertise your livestream? How do you handle changing URLs?